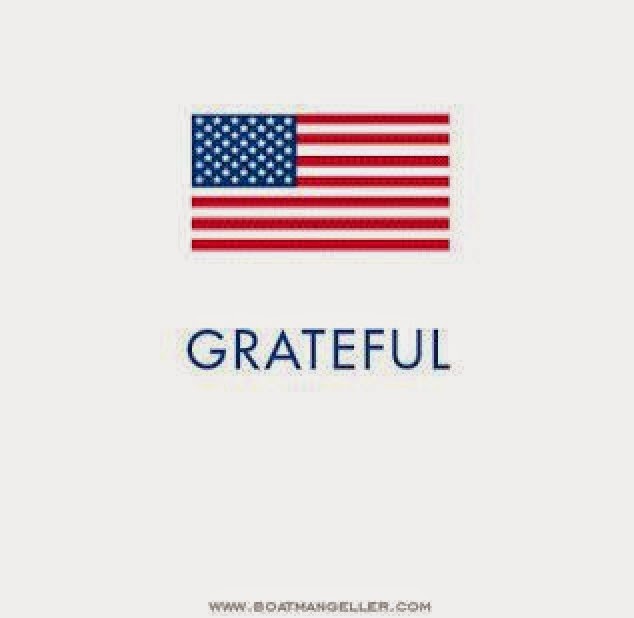 Today is a day to give thanks to the fallen, and be grateful. I am grateful to be spending the day with my Veteran, our daughter and my family. If you also have today off, I hope you are spending it with your loved ones as well. Enjoy, give thanks & eat some barbecue!